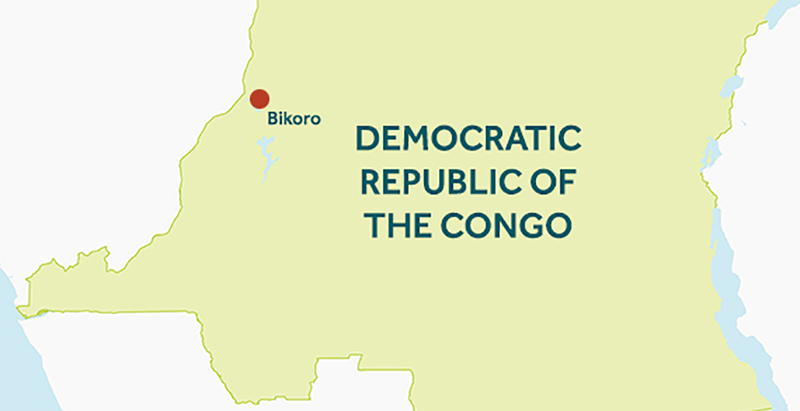 Early May 2018 a new outbreak of Ebola was confirmed in the north west of DRC (Equateur), including several cases in the city of Mbandaka. This was the ninth confirmed Ebola outbreak in the country. Medical teams of the Congolese authorities, the World Health Organisation and Medecins Sans Frontières responded quickly. ITM supported its Congolese partners scientifically. The outbreak ended on 24 July 2018. 54 patients were confirmed, and 33 people died (including two health workers).